infinity symbol ∞ MPG (miles per gallon). Beautifully rendered hand pulled print. Printed with eco friendly ink. This oh so soft T shirt is destined to be your closet favorite!. 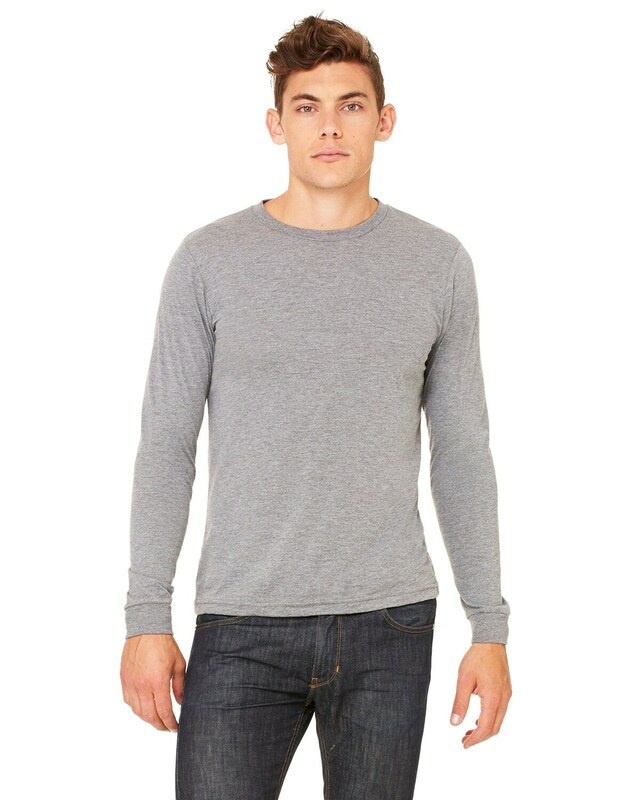 Is shaped, cut closer to body for sharp, fashion-forward looks, and in combed and ringspun cotton for all-day comfort. 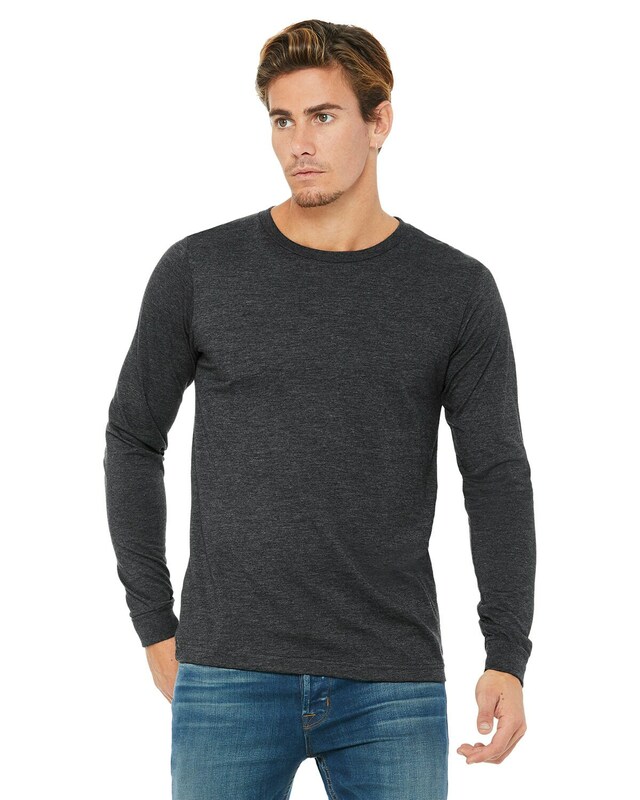 Perfect for men and women and makes a great gift! Fabric content for Dark Grey Heather, Heather Navy and Heather Brown are 52/48. NOTE: This is a men's cut t shirt. Ladies, you might want to order 1 size down. 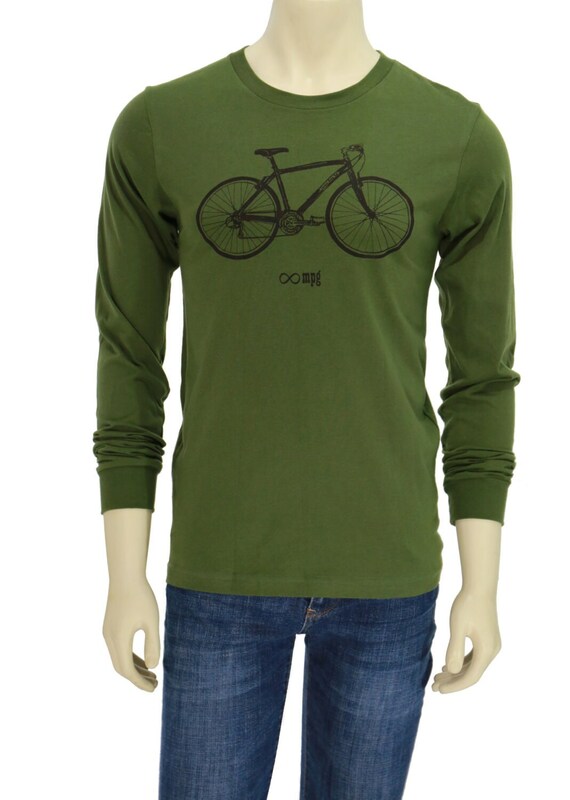 Simply type in "bicycle" in our store search engine for more style. Thank you. Great design, yummy soft shirt and from PDX...perfection. So soft and great design!! Thank you very much for getting it to me so quickly!